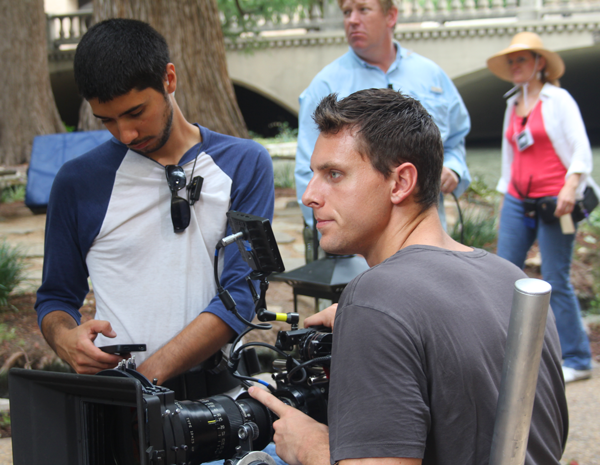 The San Antonio Film Commission coordinates all activities of commercial filming, videotaping and/or still photography on city-owned property, which encompasses more than 250+ parks and facilities including libraries, Hemisfair, Brackenridge Park, the San Antonio Botanical Garden, River Walk, La Villita, and Market Square. The Film Commission also helps connect filmmakers to film-savvy police officers, street closure officials and park police, when needed. As a film-friendly city, film permit fees are waived for all productions, to ensure filmmakers and photographers can work in an efficient and affordable way. 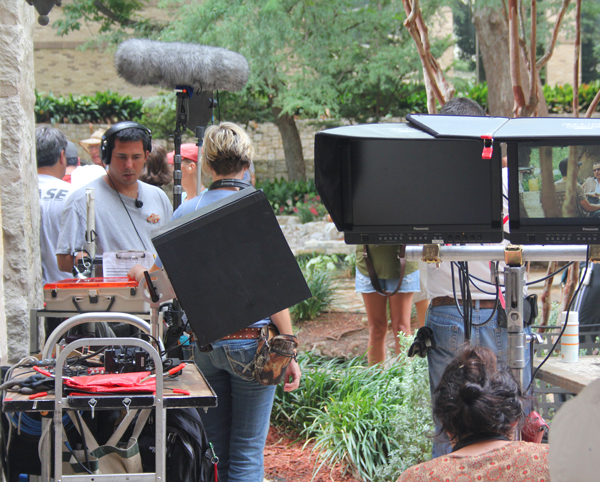 Productions are required to carry a minimum of at least $1M of insurance for filming in the City of San Antonio on Public Property. The City of San Antonio, Attn: Film Commission, 203 S. St. Mary's Street, Suite 120, San Antonio, Texas 78205 must be named as an additional insured. All productions on City owned property must carry a film permit. Failure to do so can result in a fine of up to $500. Filmmakers can contact the Film Commission with any questions about locations, contacts and permits at (210) 207-6777 and also browse the Film Commission's Location Database. For a list of active street closures, please visit the City of San Antonio's Department of Transportation and Capital Improvement's (TCI) Street Closure List. If your production needs a street closure, please contact TCI's Right-Of-Way Division at (210) 542-8921 to request a temporary street closure permit. You can inquire about hiring off-duty police officers by calling (210) 207-7020 any day of the week between the hours of 6:00 a.m. and 8:30 p.m. Information needed to reserve off-duty officers is date, time, address of location, a brief description of the type of event and security needed, and a contact person name and phone number. Note: Your comments must be entered as plain text. Special characters, formatting, and HTML are not supported. Electrical tie-ins MAY be available but must be coordinated with the Parks Department at least 10 days in advance of required shoot date. FEES apply. Please list below any specific parking requests you may have that extend beyond regular parking, including loading zones and lane closures. * Please note: special parking requests are not guaranteed. 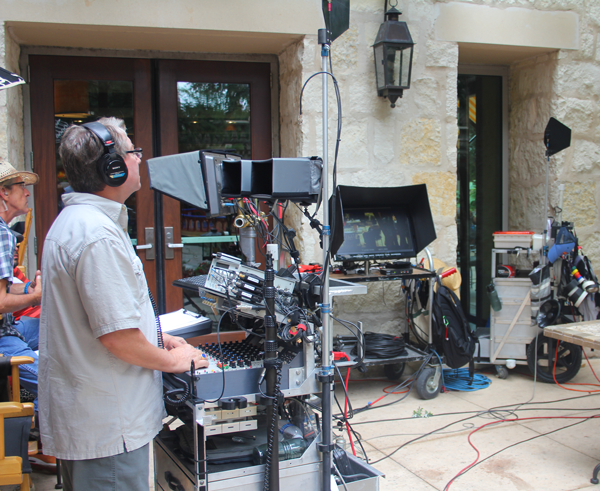 How did you find out about the San Antonio Film Commission? When was the last time you saw an advertisement for the San Antonio Film Commission? 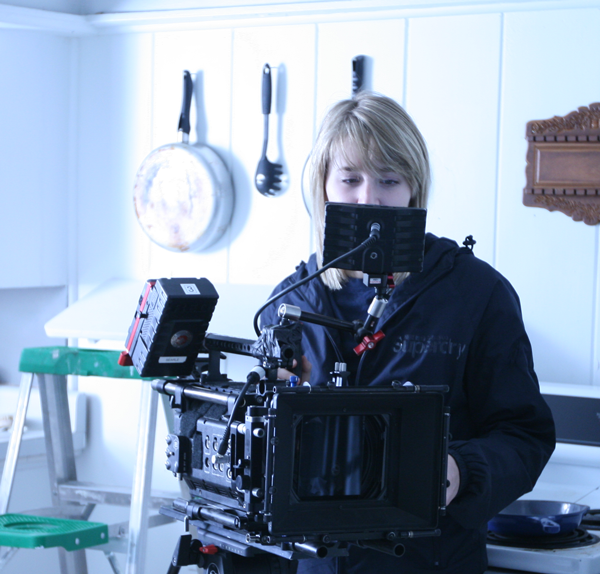 How often do you seek the assistance of a film commission? How many productions a year to you work on? Is this your first visit to the San Antonio Film Commission website?